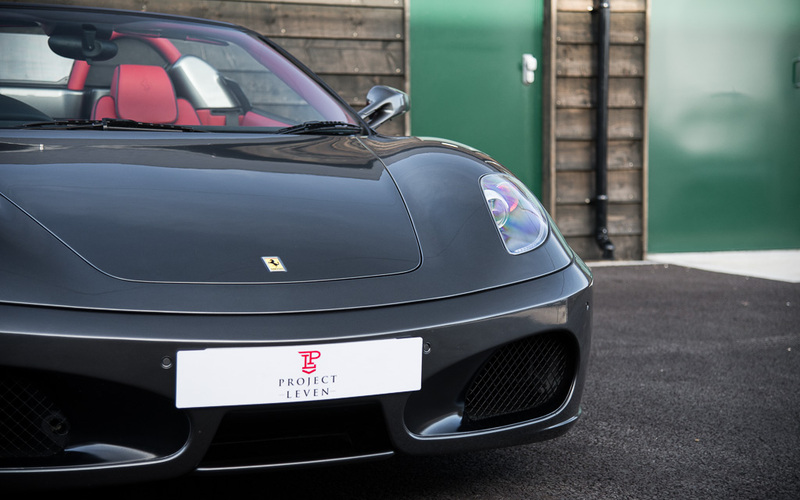 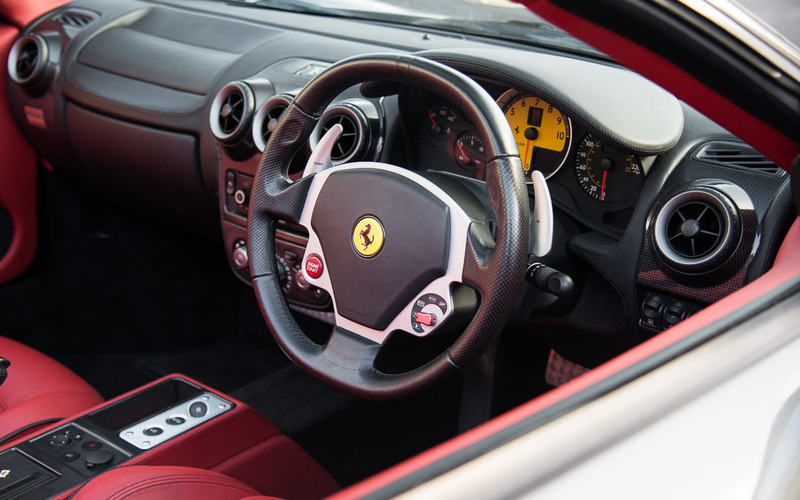 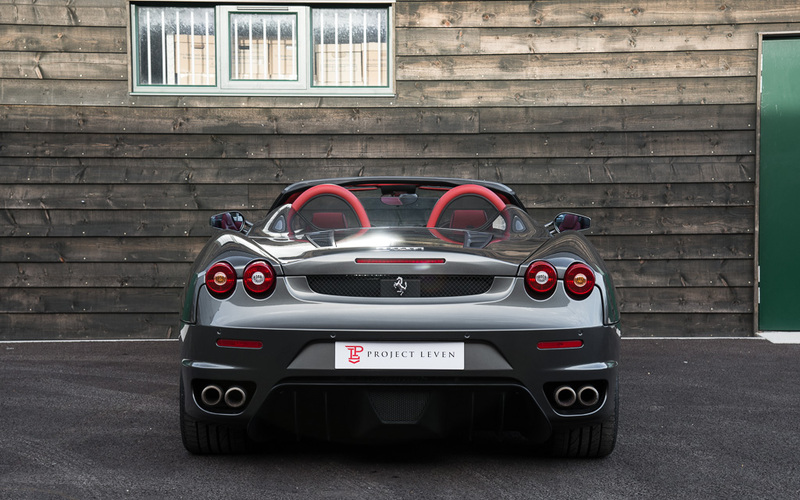 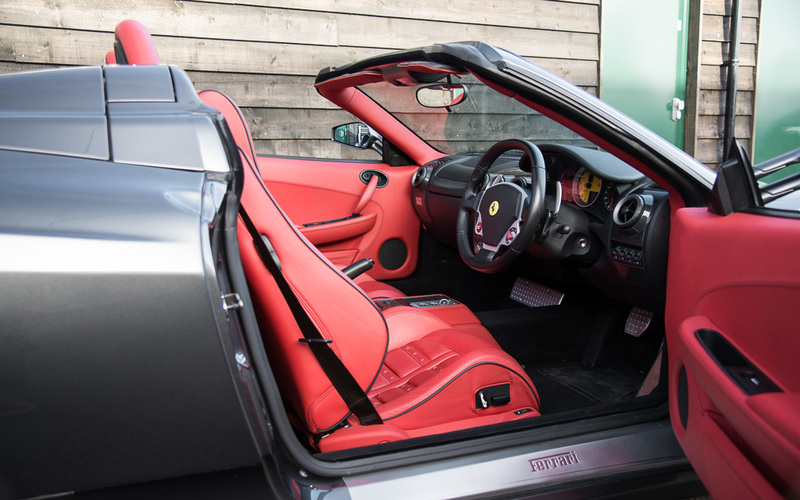 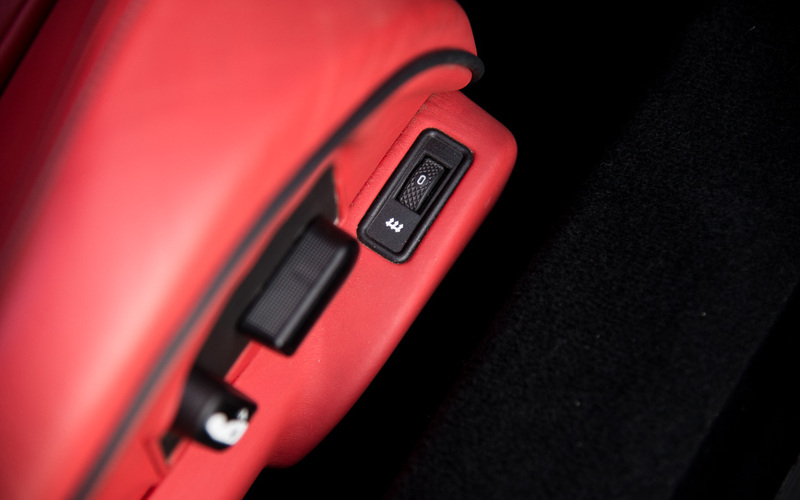 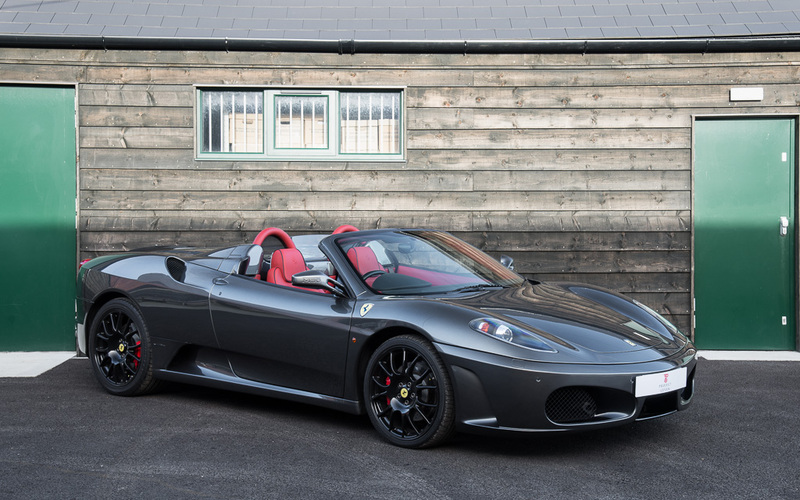 This F430 Spider is supplied with its full book pack and complete service history with several invoices confirming its fastidious maintenance throughout its life. 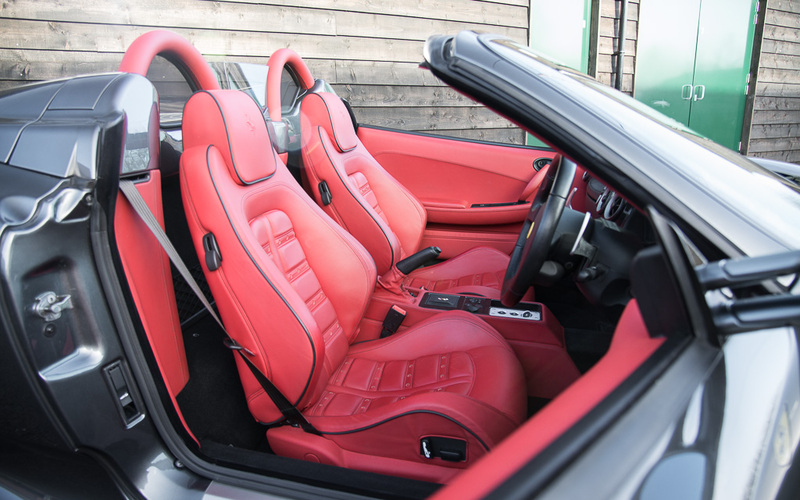 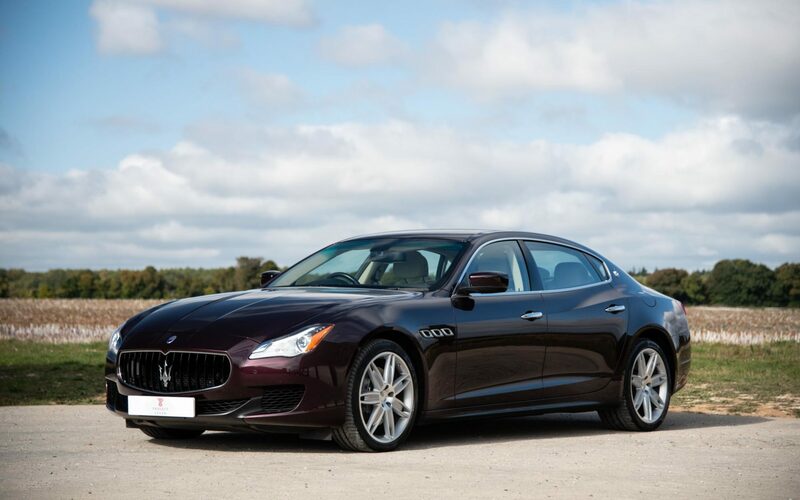 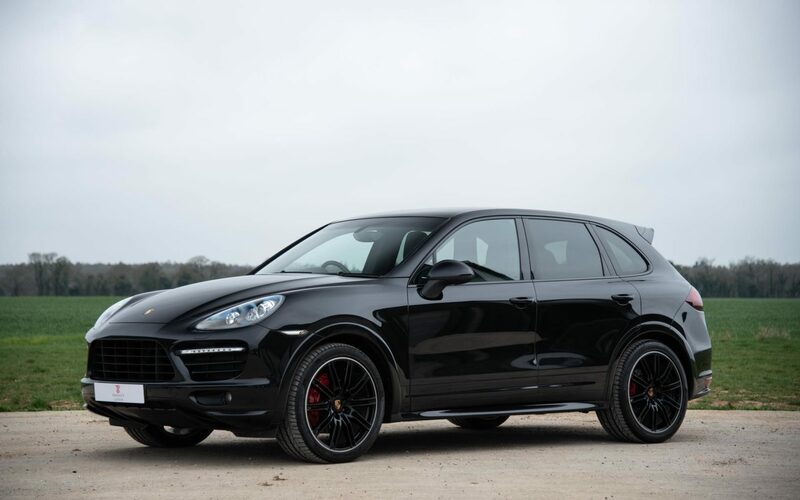 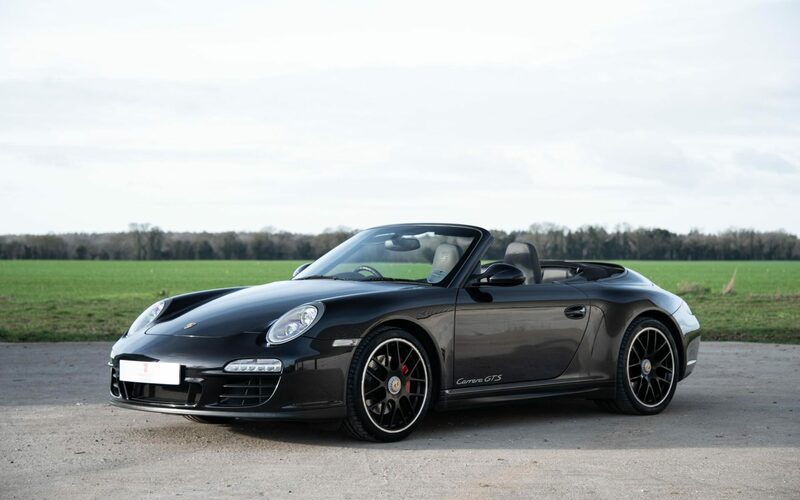 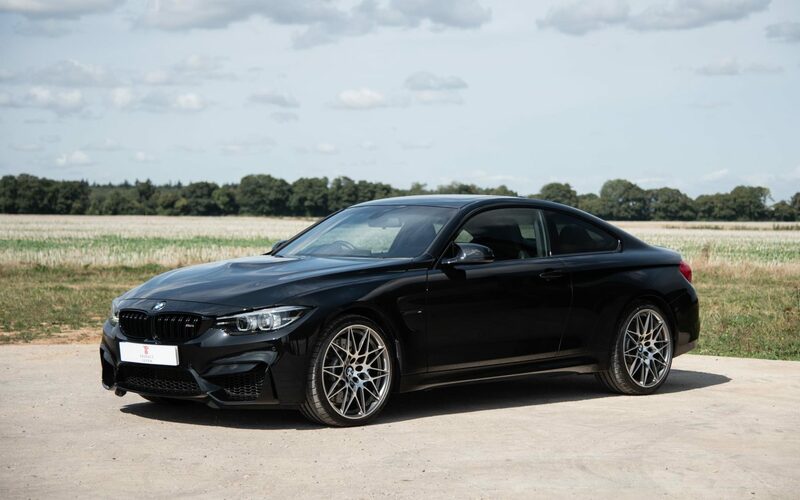 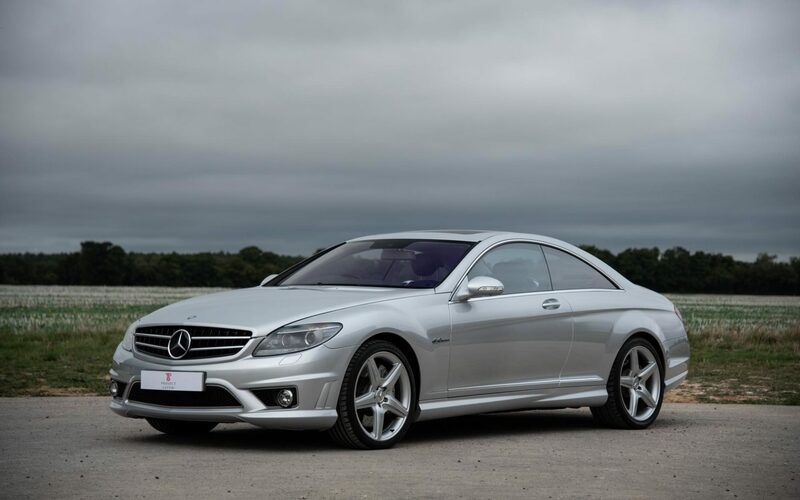 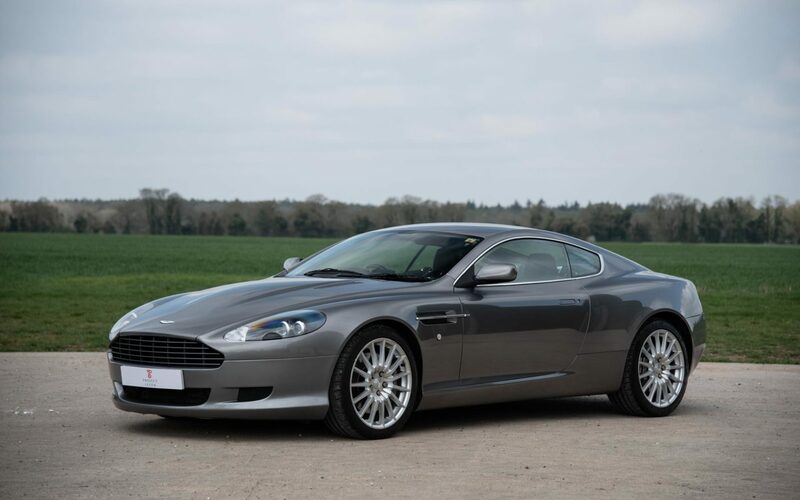 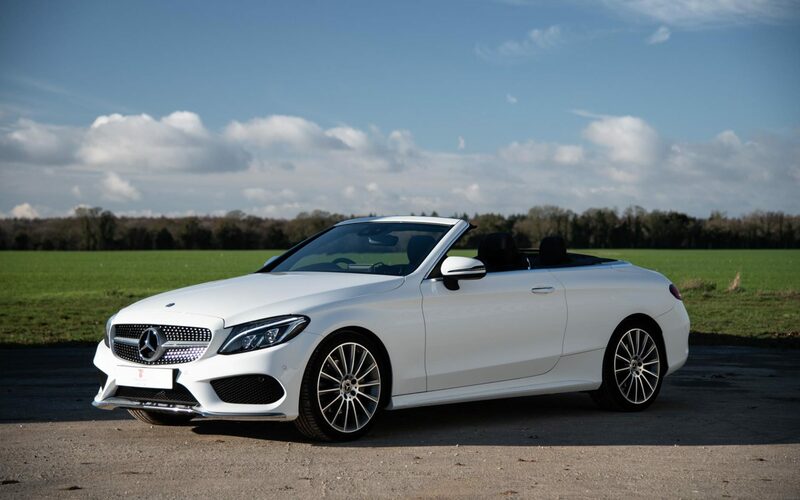 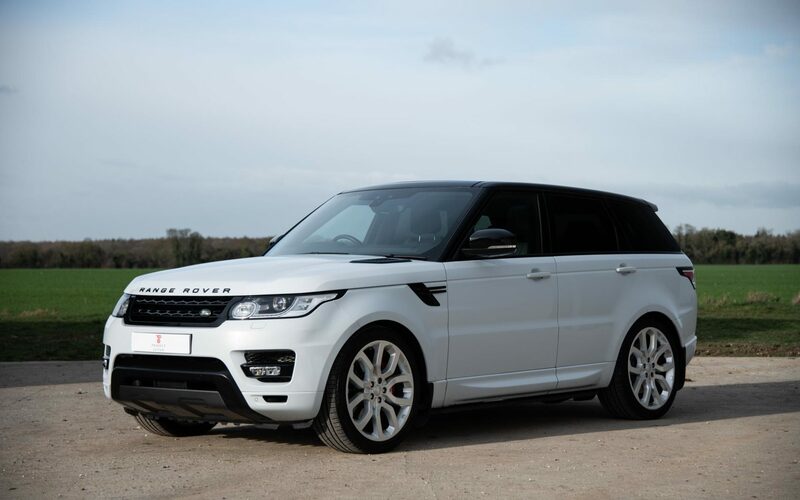 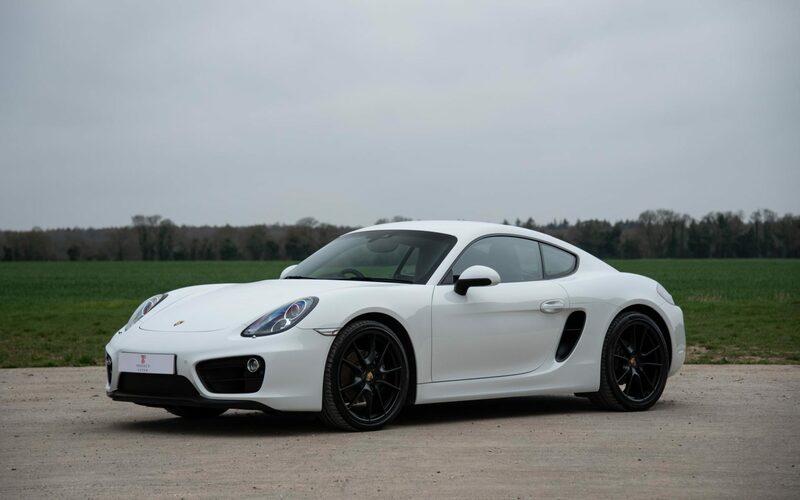 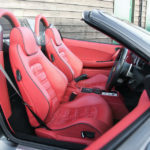 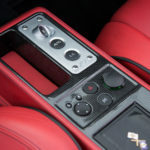 In addition, the condition of the vehicle is of the very best we have seen in recent years, presenting in fantastic order throughout with exceptional paintwork and interior finish. 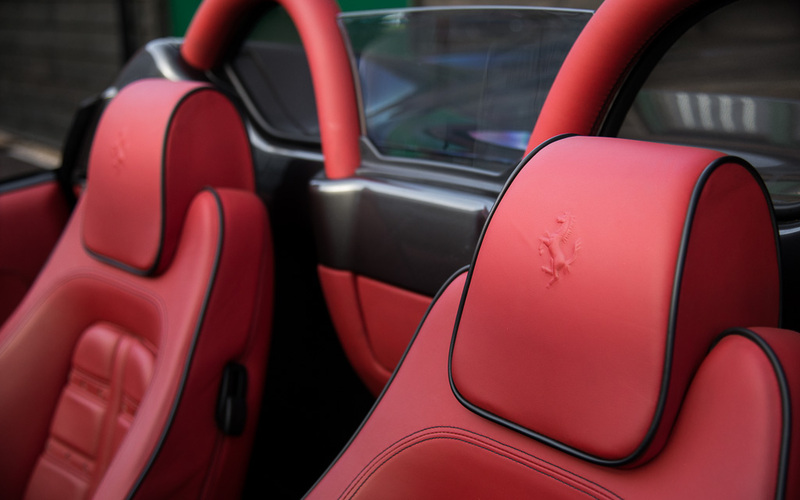 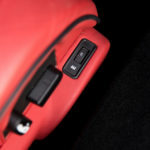 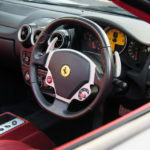 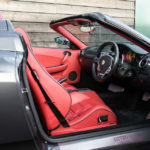 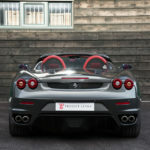 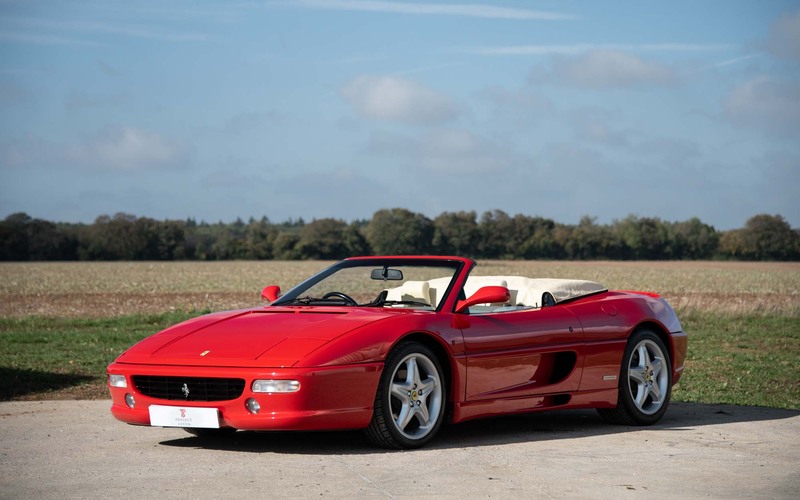 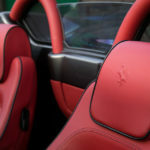 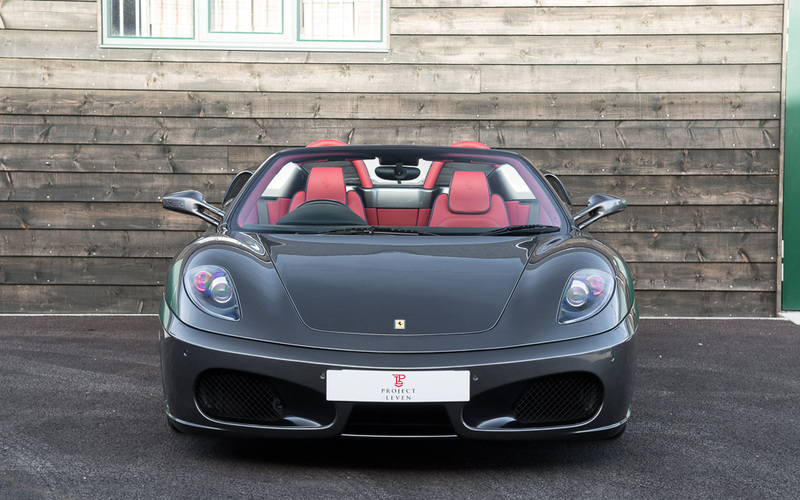 The 430 Spider is one of Ferrari’s very finest open-top V8 sports cars, allowing the driver to fully enjoy the magnificent soundtrack from that 490 bhp engine. 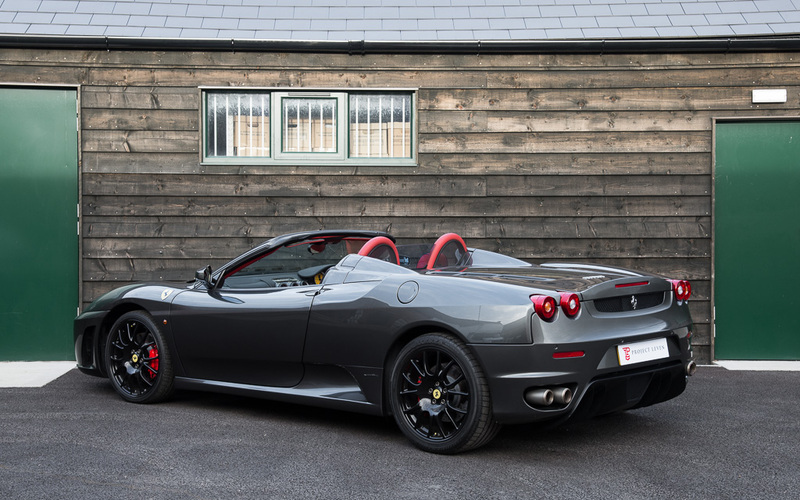 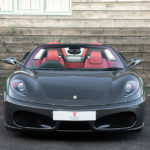 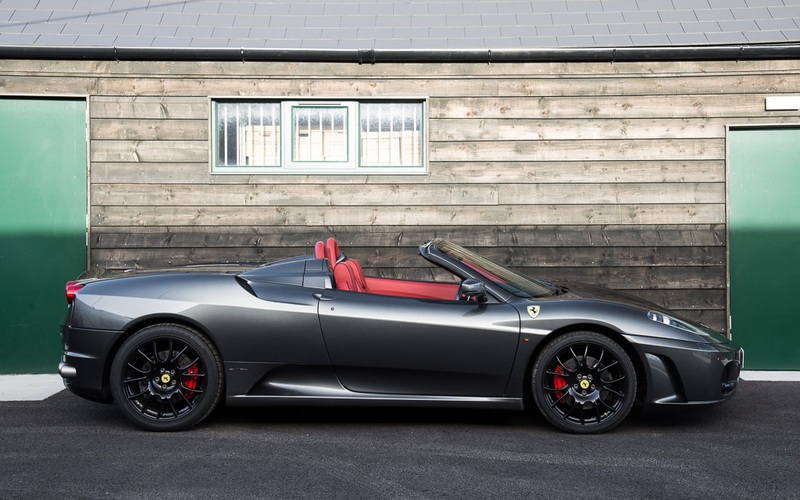 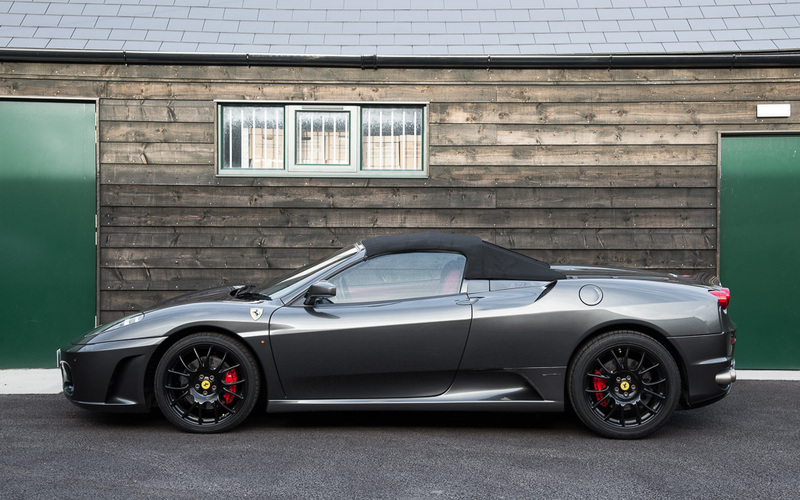 With values consistently increasing over the past couple of years, there is no better time to purchase a Ferrari 430 Spider, with this example one of the very best available today.